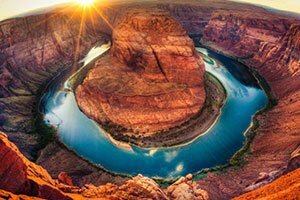 Climb aboard a state-of-the-art motorcoach and embark on a sightseeing adventure to the Grand Canyon - the most impressive landform in the United States. 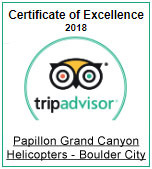 This tour takes you from your Las Vegas hotel past the Hoover Dam, through mesmerizing ancient Joshua Tree forests, and on to the astounding landscape of the Hualapai Nation: the Grand Canyon West. 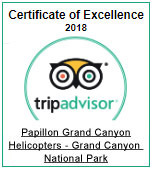 From stony mountain ranges, endless colorful sandstone, and the raging waters of the Colorado River, you'll discover why this location draws millions of visitors from around the world each year. Beyond the unbelievable landscape, visitors can also spend time at nearby Native American tribal park. 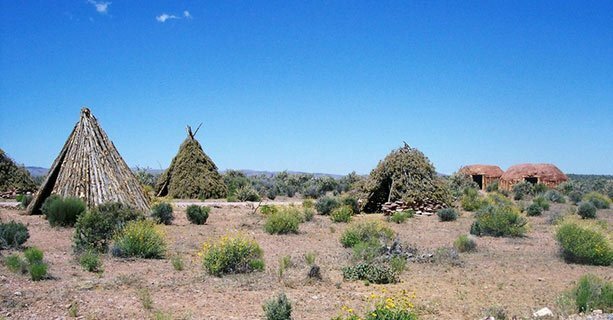 Explore some traditional dwellings, watch tribal performances, and browse some handcrafted mementos at the Hualapai Market. Top off your adventure with lunch right on the canyon's edge. 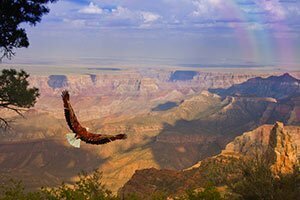 The West Rim Bus Tour offers you a thrilling day of exploration from start to finish. 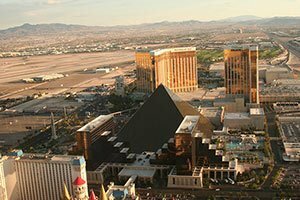 Guests are picked up from most major hotels in Las Vegas approximately 1-1.5 hours prior to departure. Guests check in and depart the bus depot for Grand Canyon West. 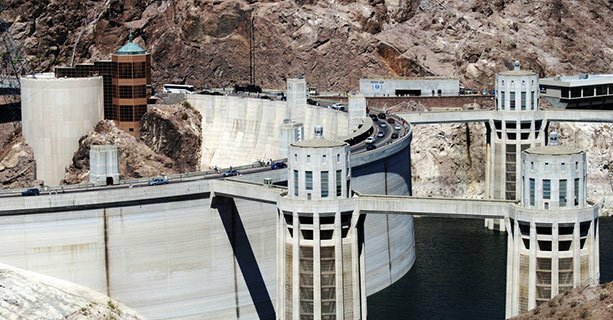 Enjoy a brief stop on the O'Callaghan-Tillman bypass bridge overlooking the famous Hoover Dam for photo opportunities. Travel through a 900-year-old Joshua Tree Forest. Each guest is provided a meal voucher and hop-on/hop-off shuttle service voucher. The meal voucher can be used at either Eagle Point or Guano Point. Named for the eagle-like rock formation visible here, this area is the home of the Skywalk. Guests are free to explore the Indian Cultural Village and the rim. 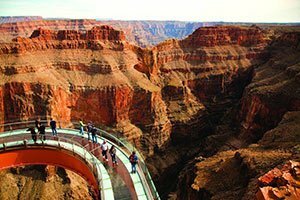 Guano Point boasts a spectacular viewpoint jutting out into the canyon, offering visitors a near 360-degree canyon view. 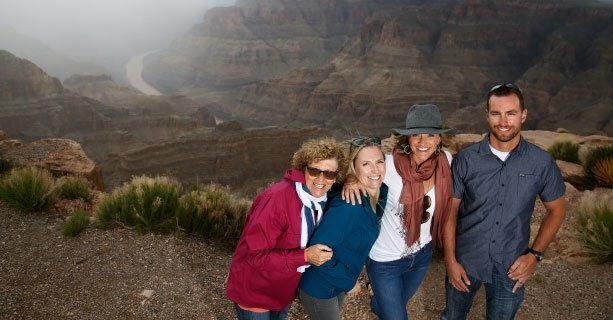 Depart Grand Canyon West to Las Vegas with a rest stop along the way. 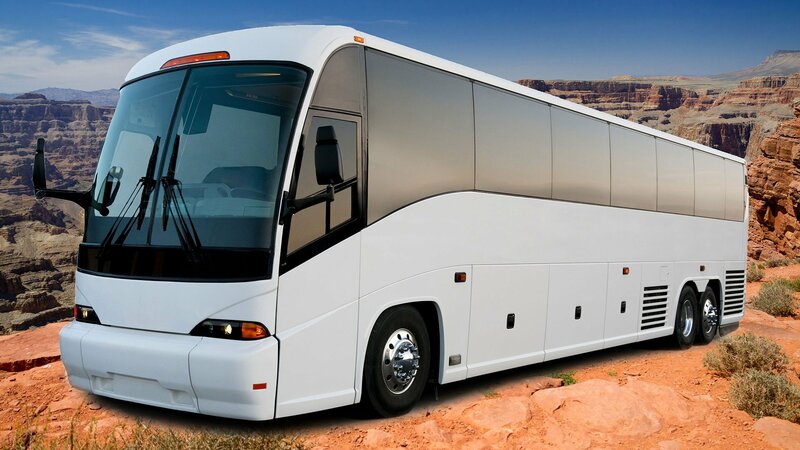 Motorcoach fully wheelchair accessible with 3-day advance notice. Upon 3-day notice, motorcoach can be prepared to pick up passengers requiring extra accommodations at their hotel for transport to the bus depot. 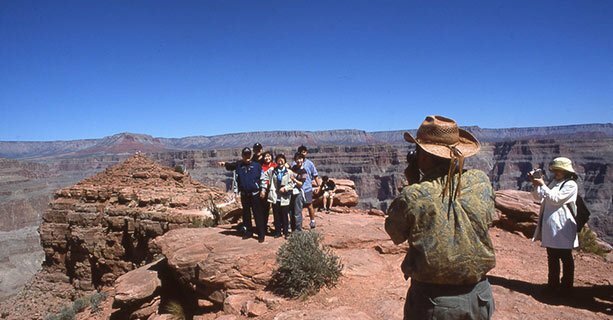 This tour arrives at the West Rim of the canyon. The complimentary shuttle transportation offered here is fully-accessible. All viewpoints and destinations here feature accessible buildings, restaurants, and shops, including the Skywalk Bridge. 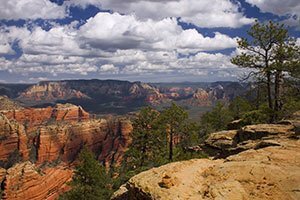 Guests are encouraged to use caution when venturing from the paved areas near the rim.